Enjoy a new take on an old favorite with “Monopoly Here and Now” slots from Wagerworks. This exciting slots game offers players the chance to spin the reels for a five thousand coin jackpot. With coin values ranging from one cent to ten dollars, players have the potential to win some remarkable payouts. The graphics in “Monopoly Here and Now” slots are very exciting and offer a fireworks theme in the background. Symbols used on the reels are the Mr. Monopoly wild, deeds, Free Parking, the Monopoly Board Bonus, the “Monopoly Here and Now” logo, property, utilities, airports, and the nine through Ace. With a five thousand coin jackpot offered per coin bet and a five coin per line maximum, players are offered the chance to win spectacular amounts of money, especially when betting the maximum amount. There are a total of twenty paylines offered in “Monopoly Here and Now” slots. Three paylines run through the reels horizontally, while the remainder is comprised of diagonal and horizontal lines. The game does not offer an autoplay feature, but there are numerous bonus features offered to keep players fully attentive and engrossed in this game. 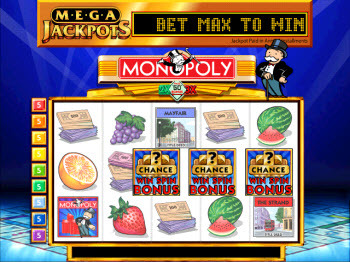 There are many different payouts offered in “Monopoly Here and Now” slots. Each payout is multiplied by the number of coins bet per line. 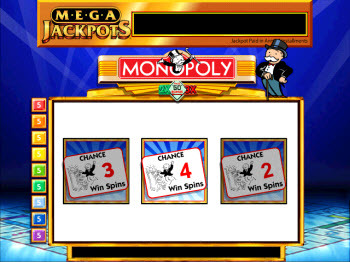 The five thousand coin jackpot is awarded when five “Monopoly Here and Now” symbols appear on the reels. Four of these symbols pay five hundred coins, while three pay one hundred, two pay ten, and one pays two coins. 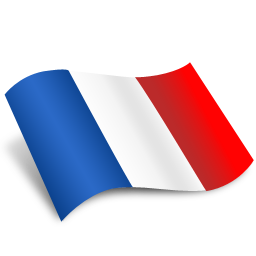 Five property symbols pay the winner one thousand coins, while two hundred coins are awarded when four land on an active payline and sixty are awarded for three. Five utilities symbols pay five hundred coins, while four pay one hundred fifty and three pay fifty. Five airports symbols are worth two hundred fifty coins, four pay one hundred twenty, and three pay forty. Five Aces are worth two hundred fifty coins, four on a payline offer eighty coins, and three pay twenty-five. Five Kings offer two hundred coins, four pay sixty coins, and three pay twenty coins. Five Queens are worth a payout of one hundred fifty coins, while four offer fifty and three offer fifteen coins. Five Jacks pay out one hundred thirty coins to the winner, four pay forty coins, and three pay twelve coins. Five tens on a single active payline offer one hundred twenty coins, four tens pay thirty coins, and three pay ten coins. Players who get five nines are paid one hundred coins, while players with four are awarded twenty-five and players with three are paid eight coins. The game also offers the Mr. Monopoly wild symbol, which can substitute for all except the board bonus dice and the free parking bonus symbol. 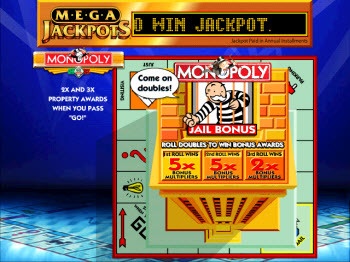 The game also offers a large number of different bonus features, giving players the chance to experience all of the fun of the “Monopoly Here and Now” game while enjoying a fantastic slots experience at the same time.